Chikoo Milk Shake ,Fasting [Vrut]Recipe, Navratri Special – Milk Shake Recipe. We know that India is fulfilled with festivals & celebrations. Festivals brings change in everyday life. The change means it maybe food taking habits, for wearing clothes, to meet the relatives or to make the get together. All these changes occur due to feeding habits, change in environment , etc. Of them in India keeping fasting is the best way of changing taking food, getting relaxation to our stomach. Generally, if we will decide to make fasting as it is ,without any spiritual reason or without any God’s rules it creates a lot of pressure on us. But if we will accept it as it is for God & this is my devotion for the God then we didn’t feel heavy or any type of pressure to us. We can run this fasting happily. And also We didn’t feel hungry. We are ready to do fasting but we didn’t live life without any intake. We know that if, we will take this much big risk, it will create a lot of health problems. So we are taking juice, it may be fruit juice milk shake or mixed fruit juice. 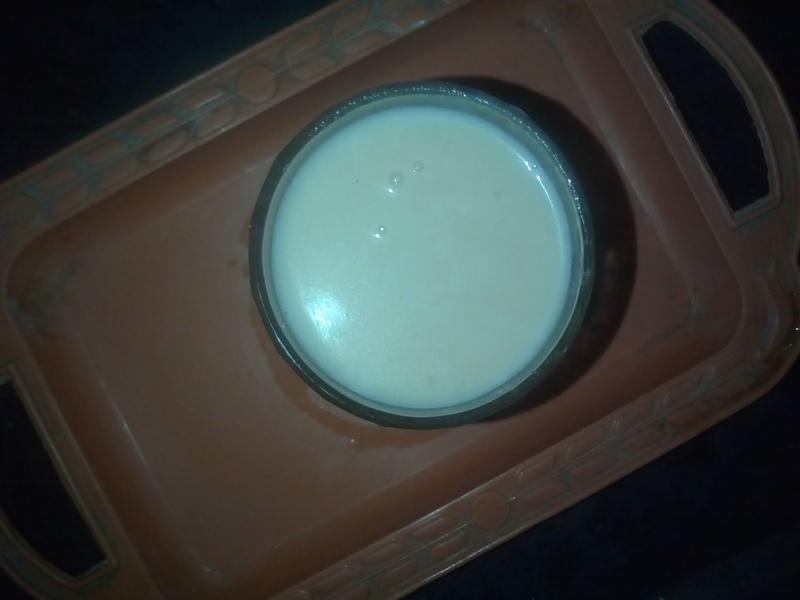 So today I have a fasting of Vinayak Chaturthi , so I decided to make Chickoo milk shake. Let us see how I made it ? PROCEDURE FOR IT. : Take 4 ripened nice Chikoo.Remove its peel & keep aside. 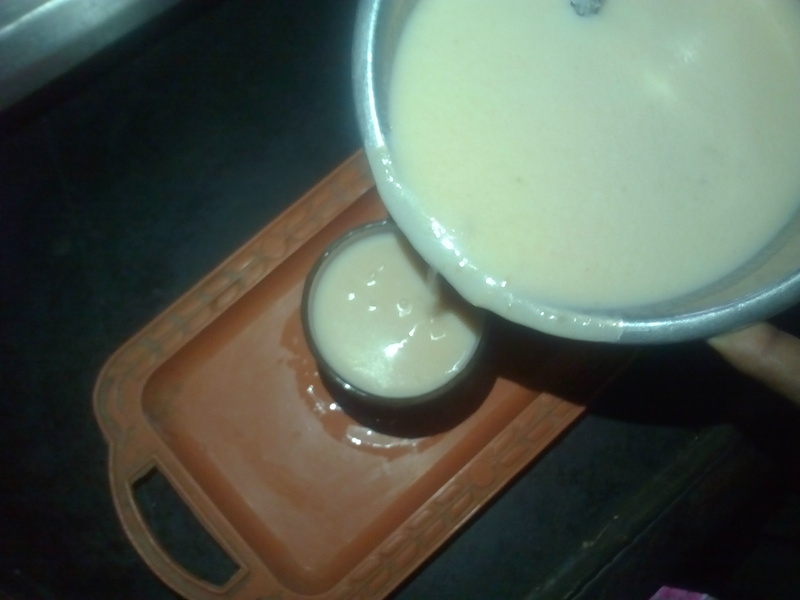 : Take Chakka, milk cream,cashew nuts, almonds, caradamom powder, sugar in the mixture jar. Cut the Chikoo in to slices & add in to the mixture jar . Make the milk shake in the mixture. Previous Post Malai Halwa Recipe [Gudhi Padwa] – Halwa Recipes. thanks a lot for nice appreciation.